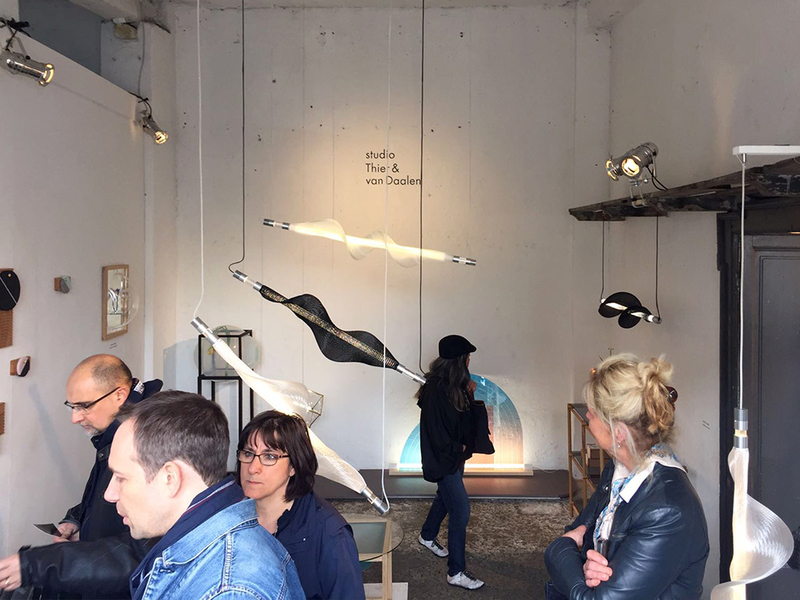 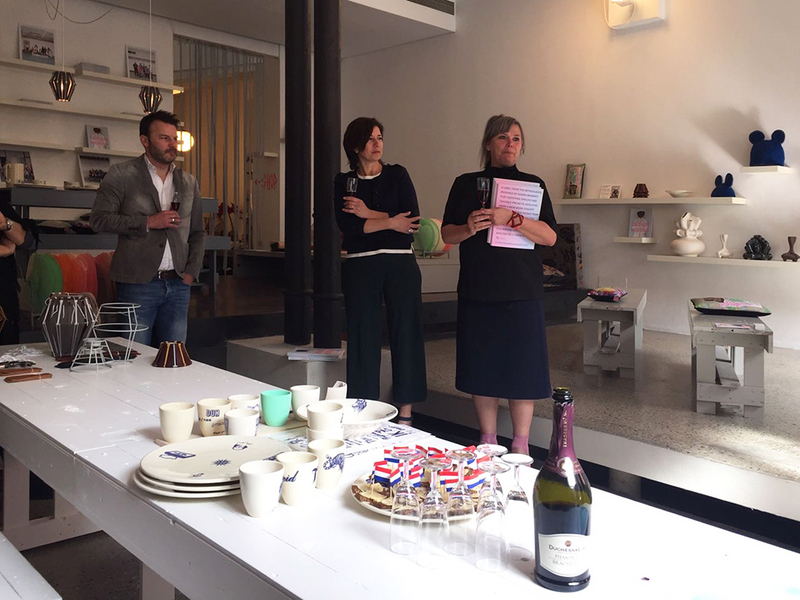 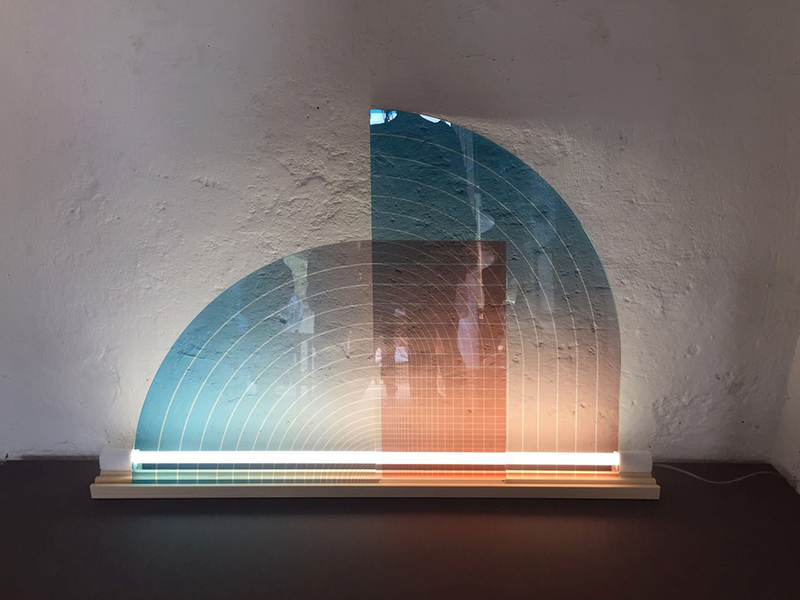 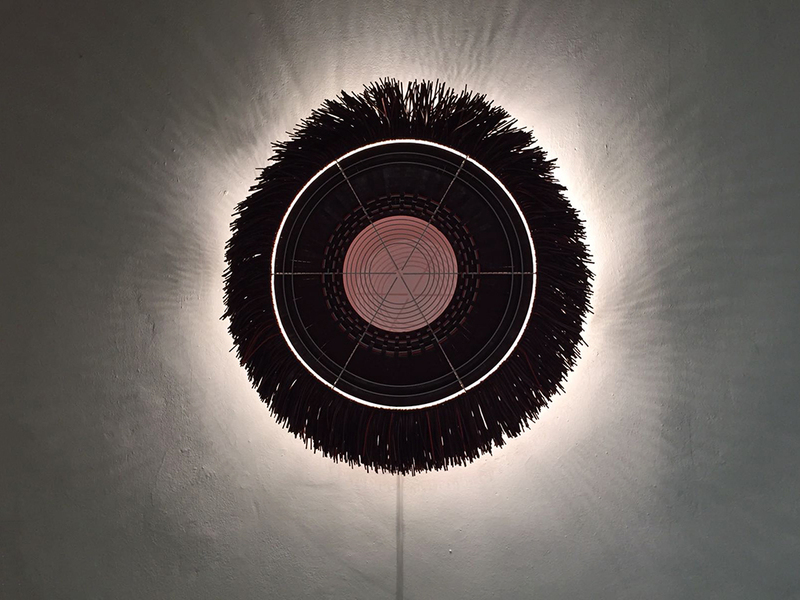 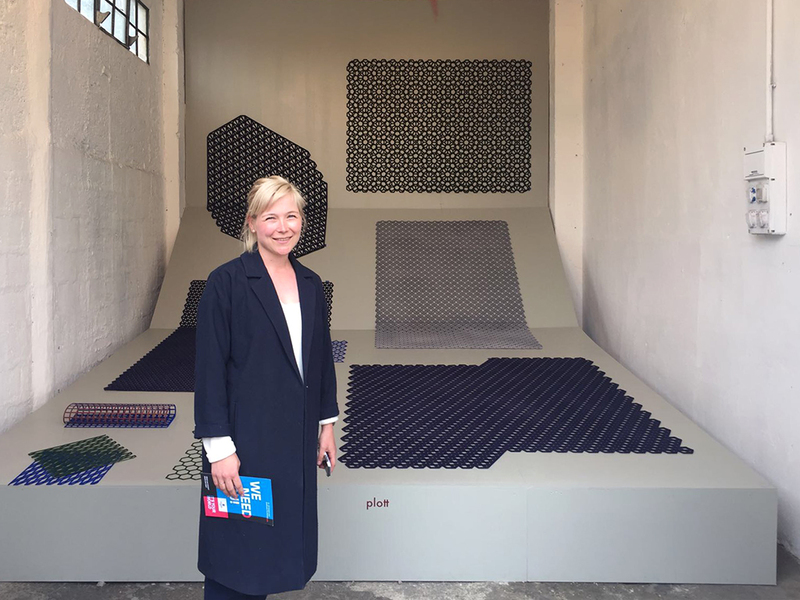 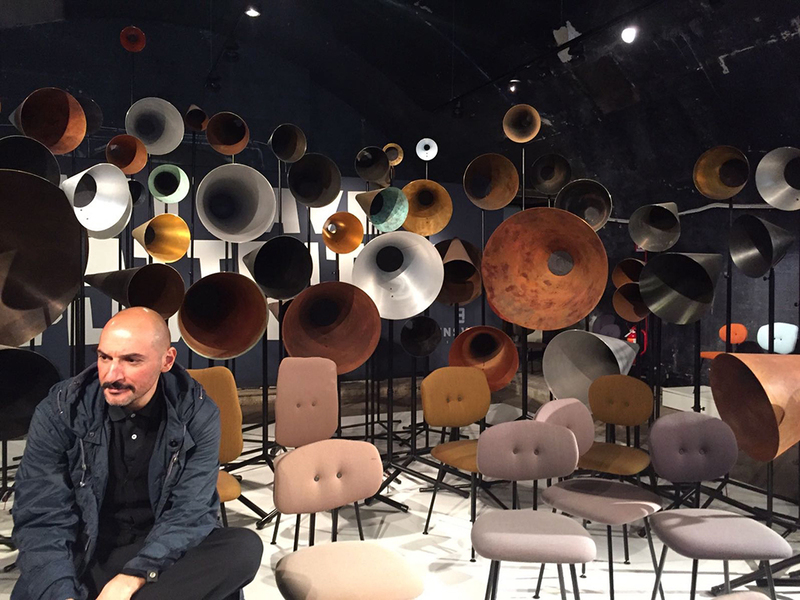 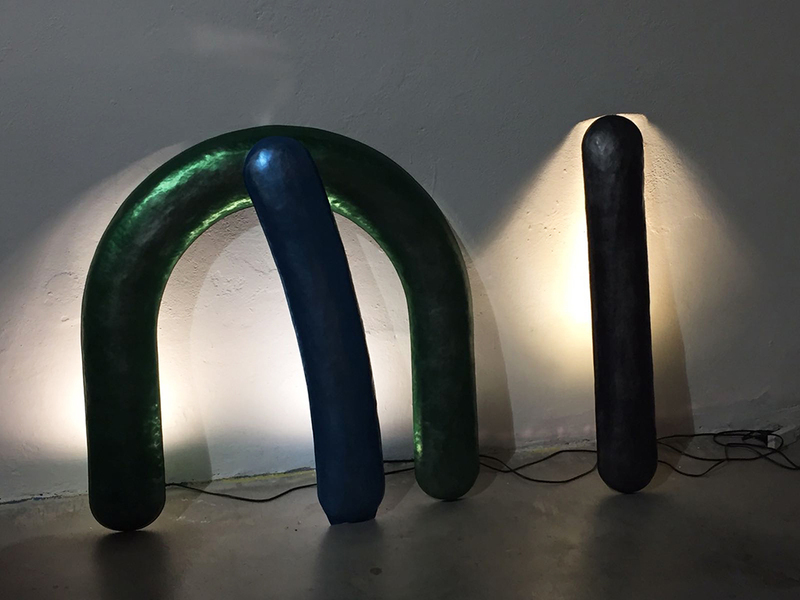 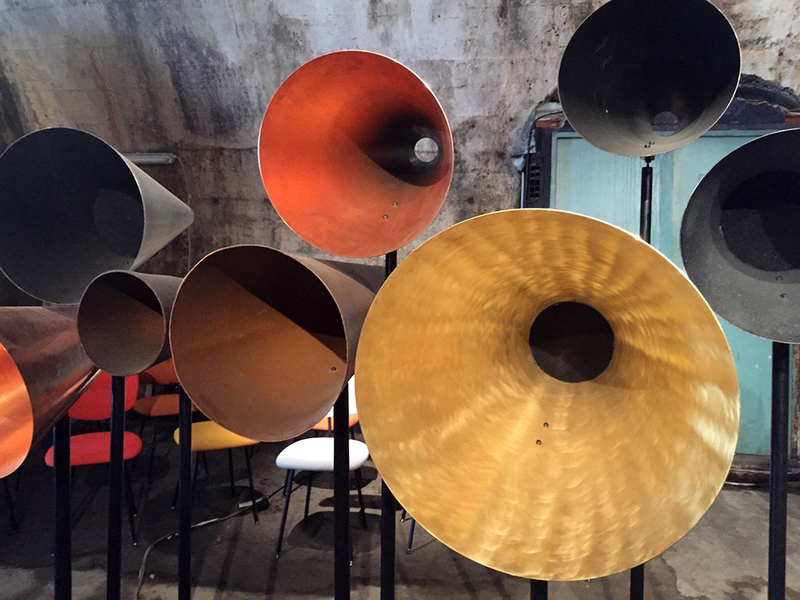 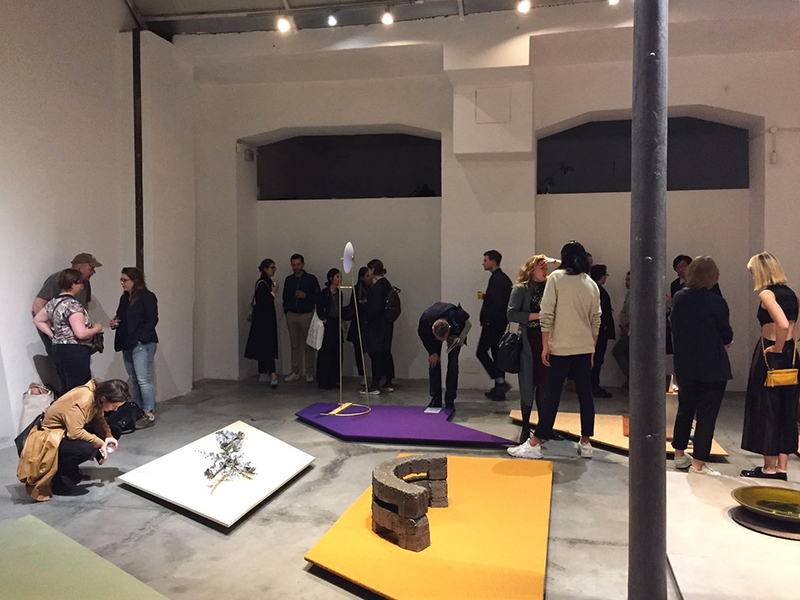 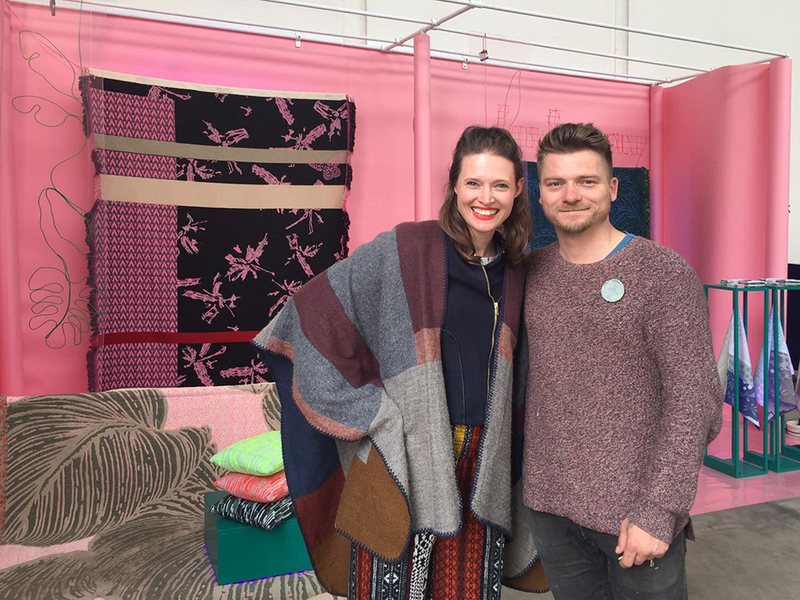 Like many other design lovers, Katja Lucas (program manager Dutch Design Week) visited the Milan Design Week 2017 two weeks ago. 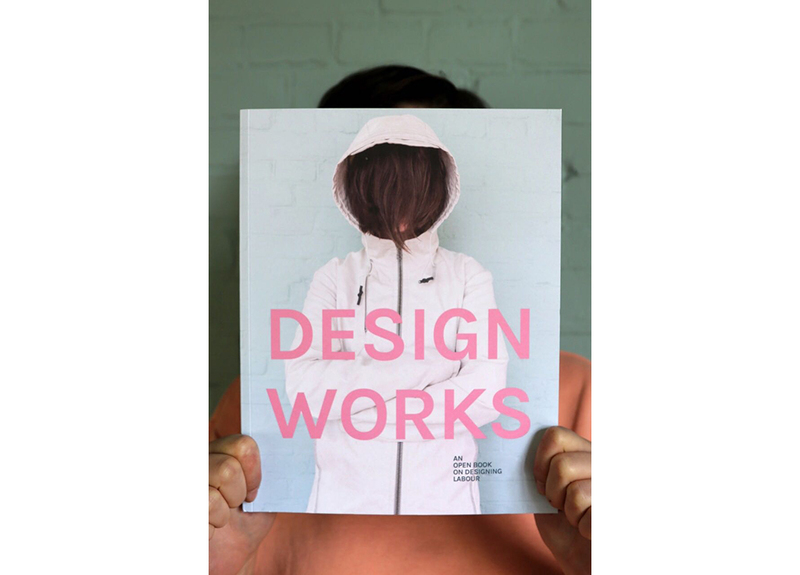 For Dutch Design Daily she selected a number of Dutch designers/collectives which particularly drew her attention. 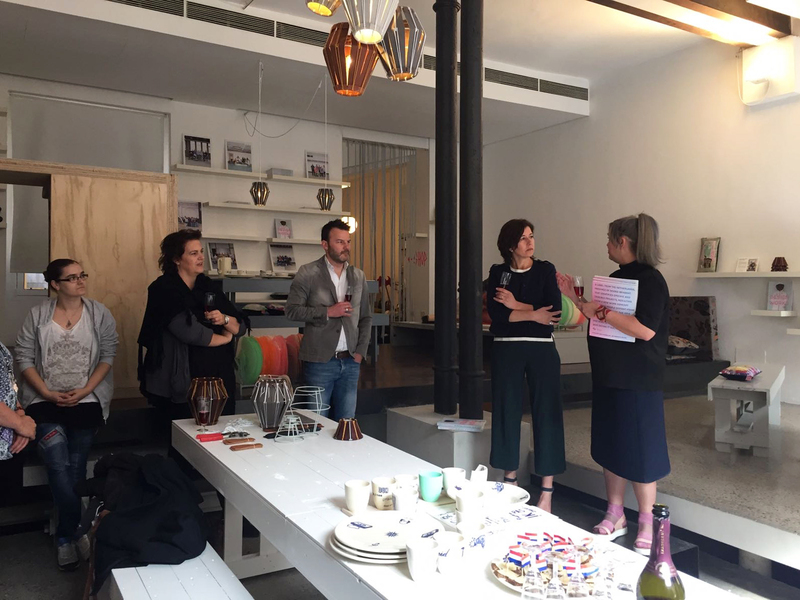 Today the first part of her selection. 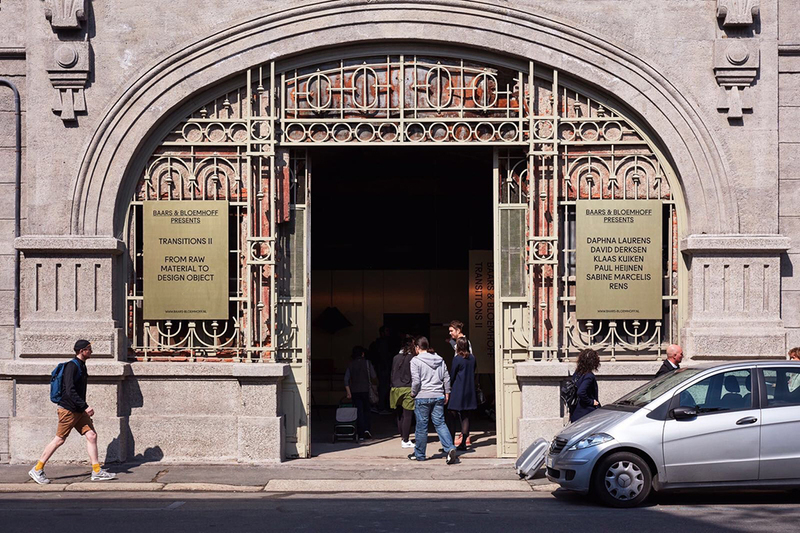 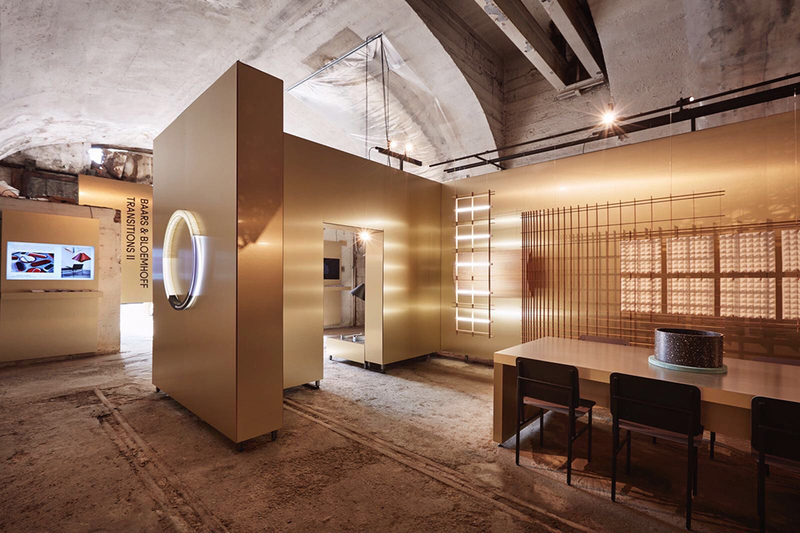 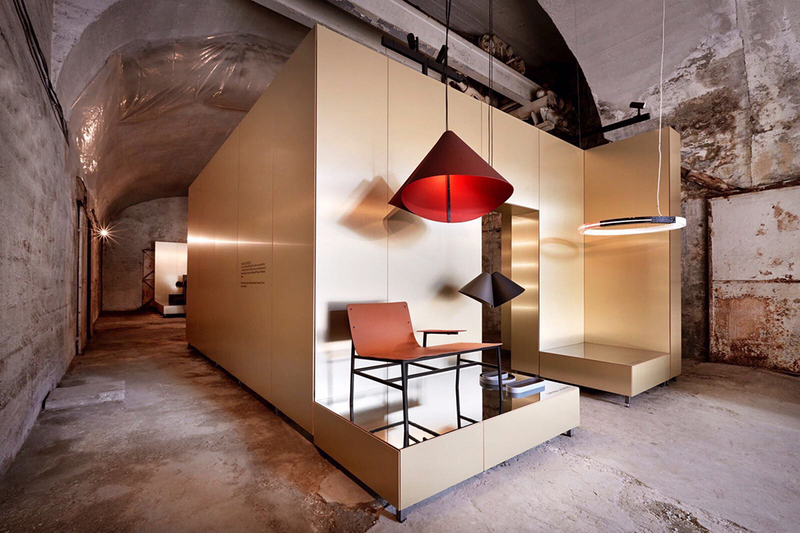 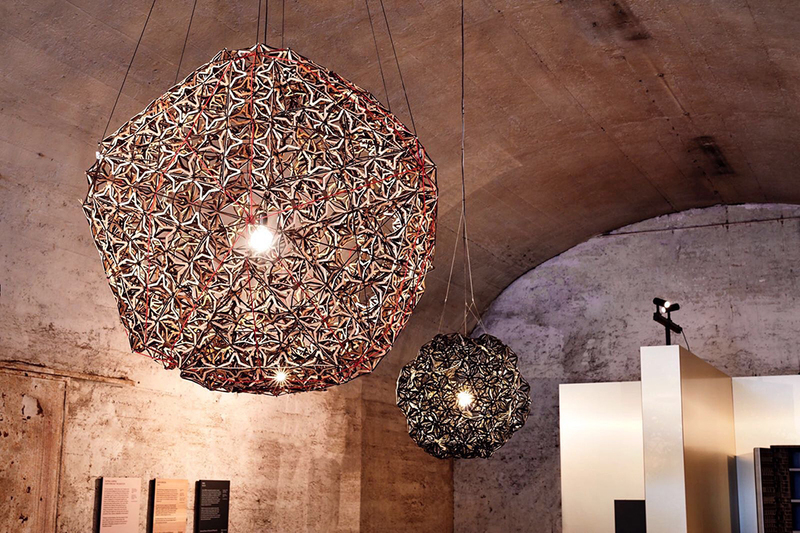 The Salone del Mobile Internazionale, one of the largest furniture fairs in the world, took place in Milan from 4 up to and including 9 April 2017. 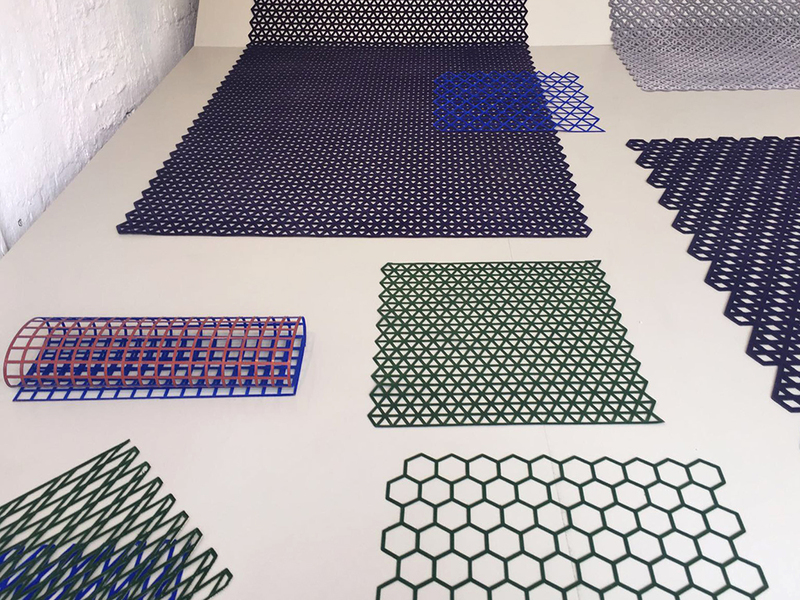 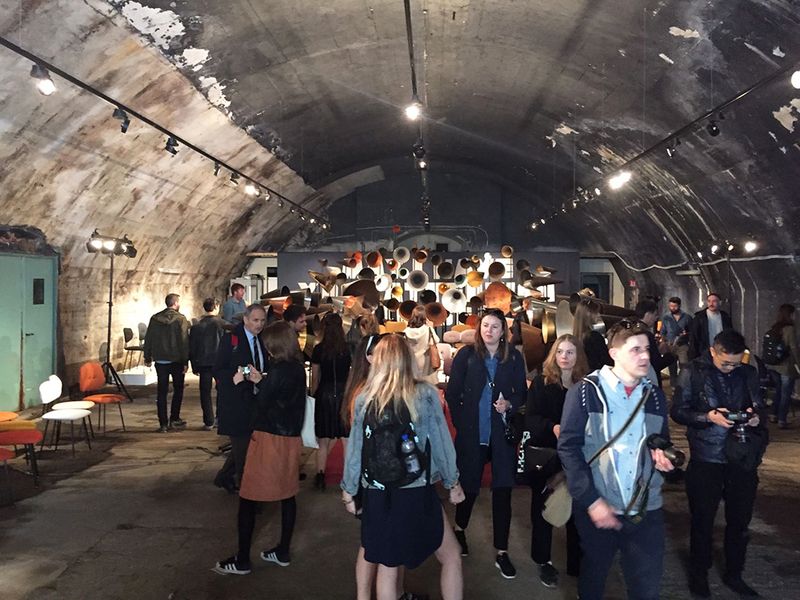 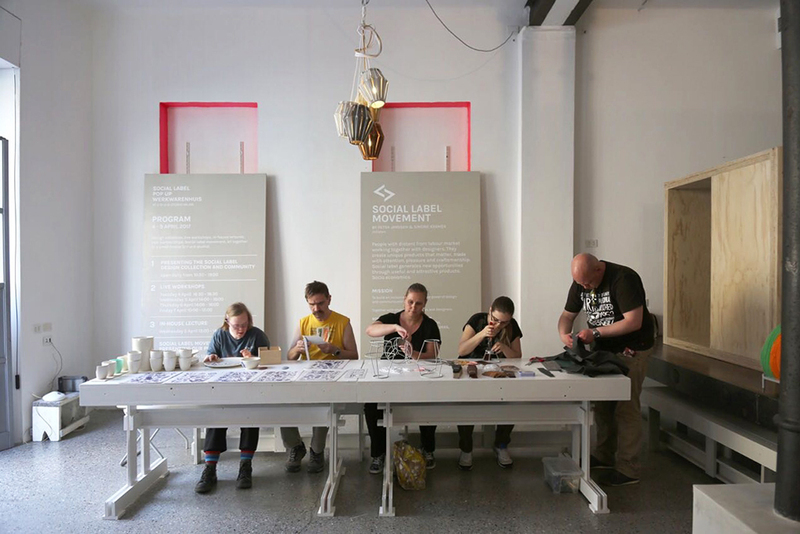 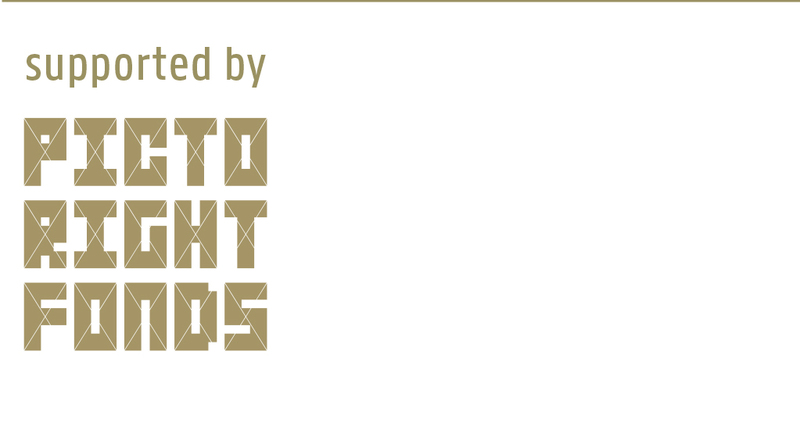 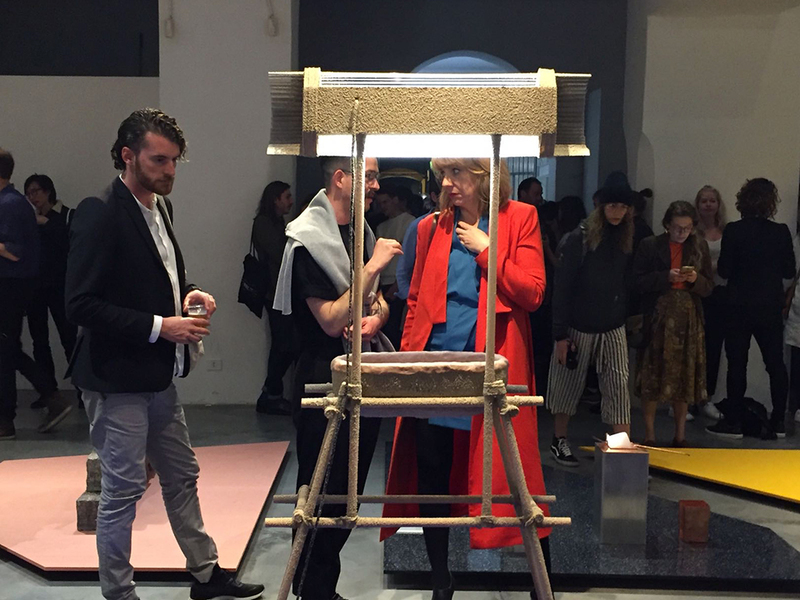 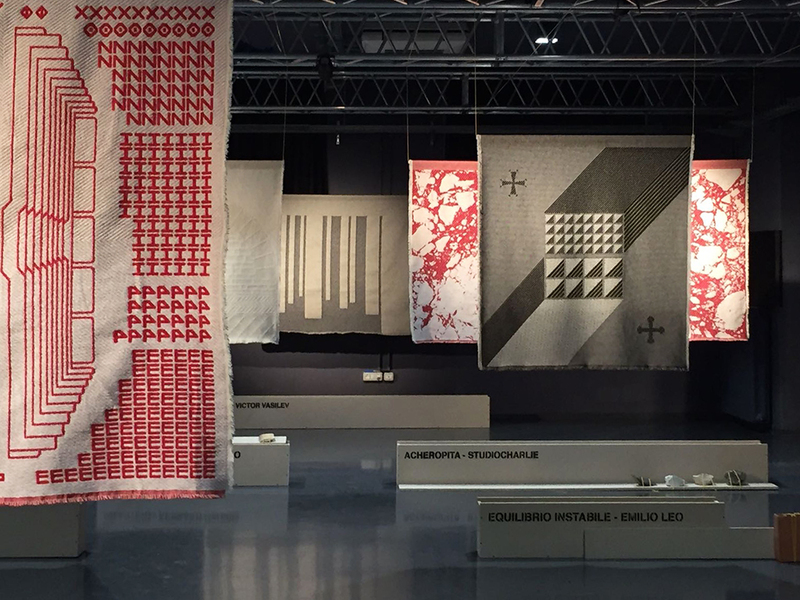 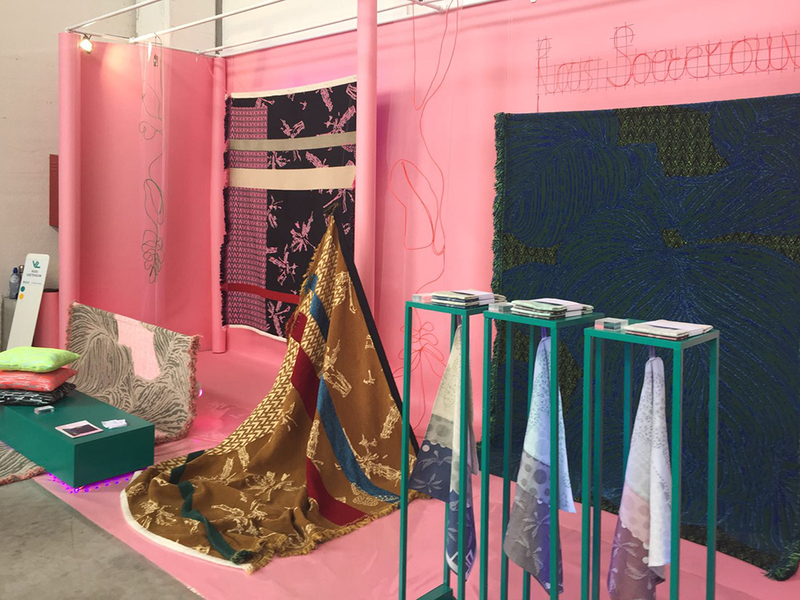 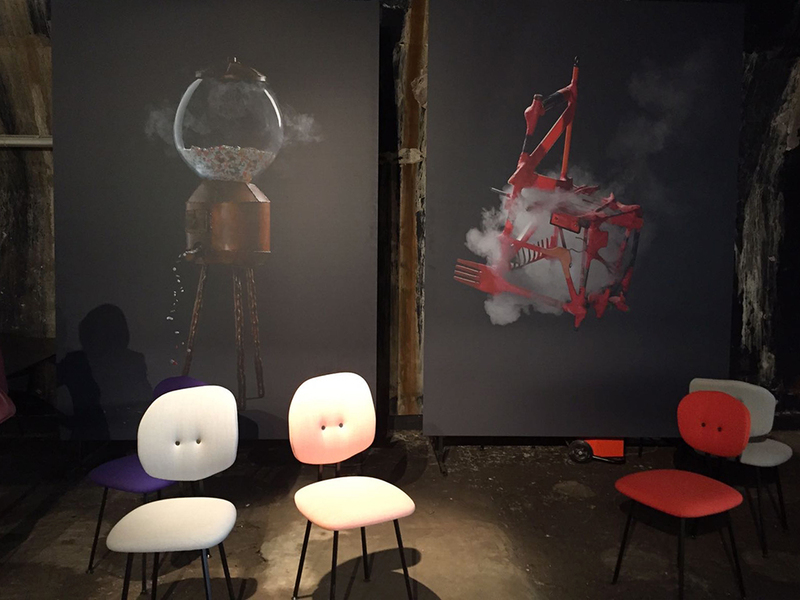 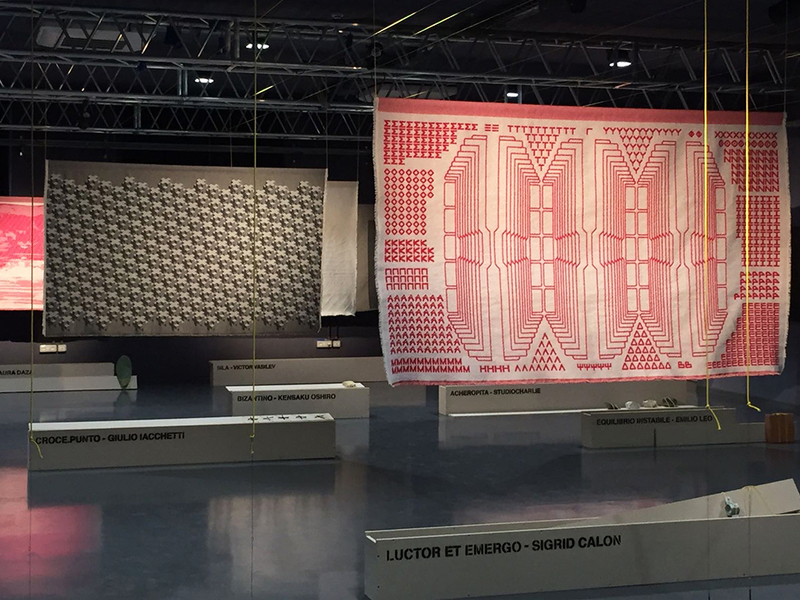 More than 200 Dutch designers in all were represented at various locations in the city. 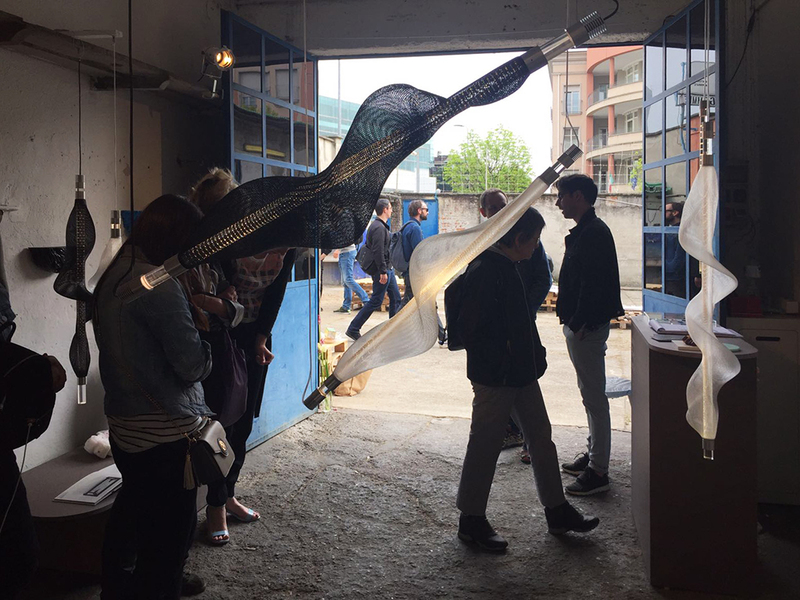 Various designers and organizations showed presentations and programs in the FuoriSalone, the offside program. 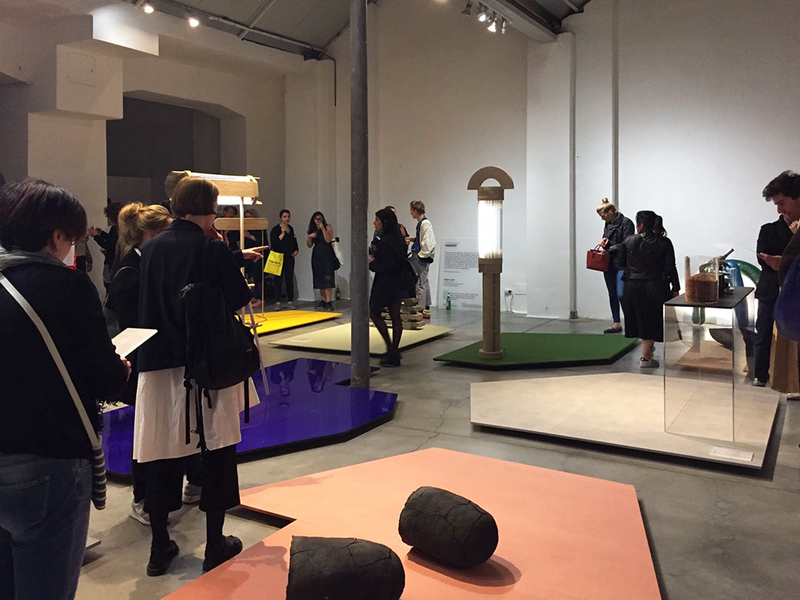 Up to 24 September, their presentation ‘May I Have Your Attention Please?’ is also on display in the Groninger Museum as part of the Baas’ solo exhibition: ‘Hide & Seek’.